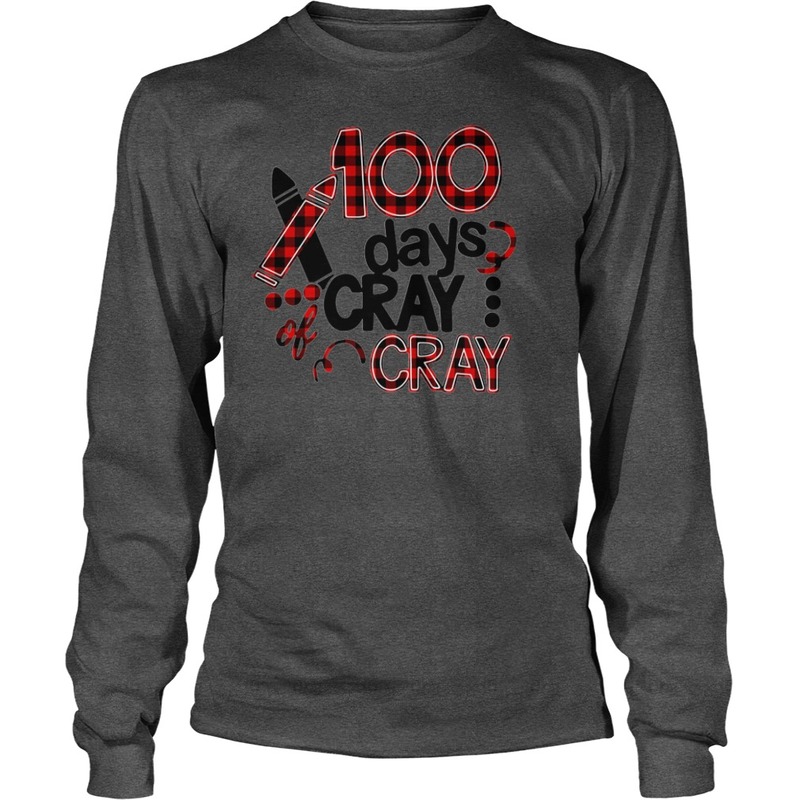 100 days cray cray 100th days school shirt is available. Today, on day 90 at 5:30 am, Luisa spiked her first fever. 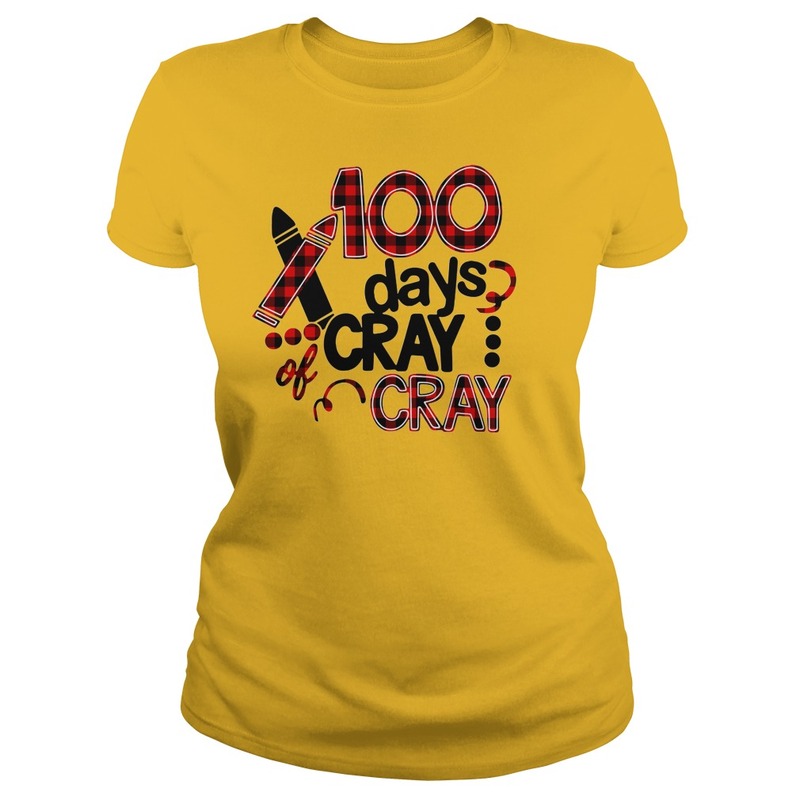 You might think we’re a bit cray cray – but we are celebrating because it’s been 90 days! 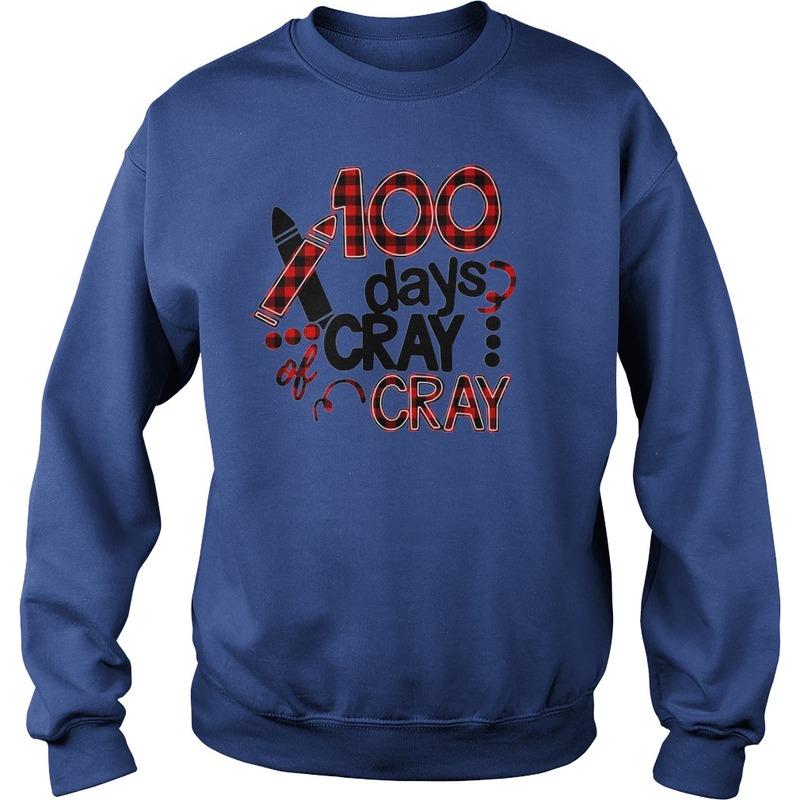 On top of that, we get to keep working towards the 100 days without hospital re-admission being that we will get to go home today once her antibiotics are done! Her counts jumped crazy high which not only indicates that she does have a virus, but it also shows that her body is fighting and doing exactly what it’s suppose to do – even though you can clearly tell she’s feeling kind of crummy. So, for all of those things and more, we will continue to praise The Lord! If we come to mind today and throughout tomorrow we ask that you pray for her. Pray that her body will continue to fight back, that her cultures won’t show any further bacteria and that we can continue to remain home. To Jesus be all the Glory for all that He has done, is doing and will continue to do for those who love, trust and obey Him. We are so grateful to be home. We plan to just enjoy the day praying for our country, celebrating those who have served and sacrificed for our freedom and fully understanding that we exist only for the glory of God. So the end of another year and 2018 has been an incredible one for Cray Wanderers on and off the field. 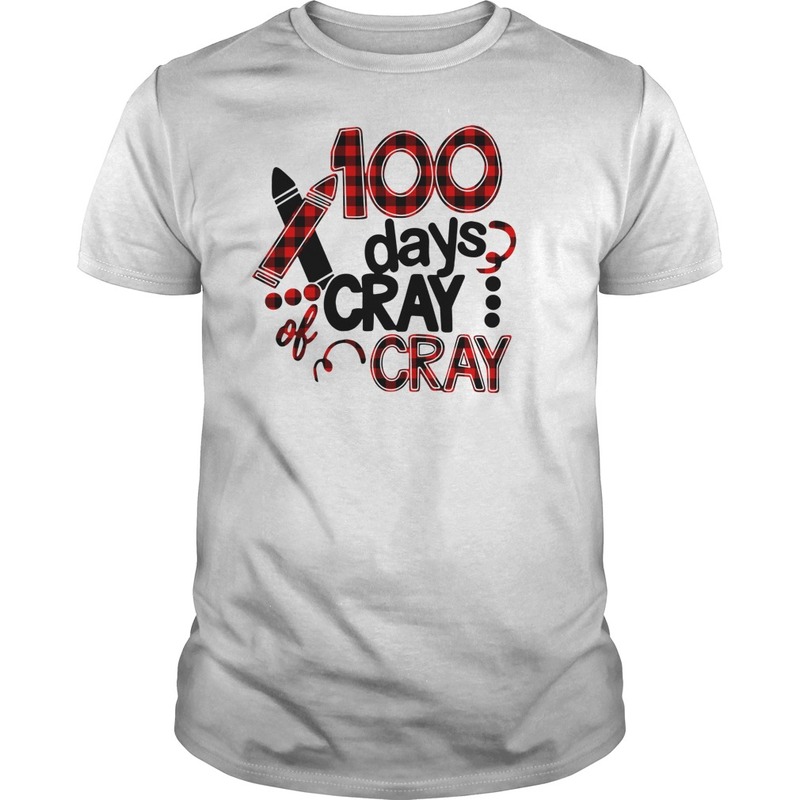 On the pitch Cray scored over 100 goals in an Isthmian League season for the first time in 2017-18 and went 15 games unbeaten from the start of the new season to go into 2019 top of the new Bostik South-East. 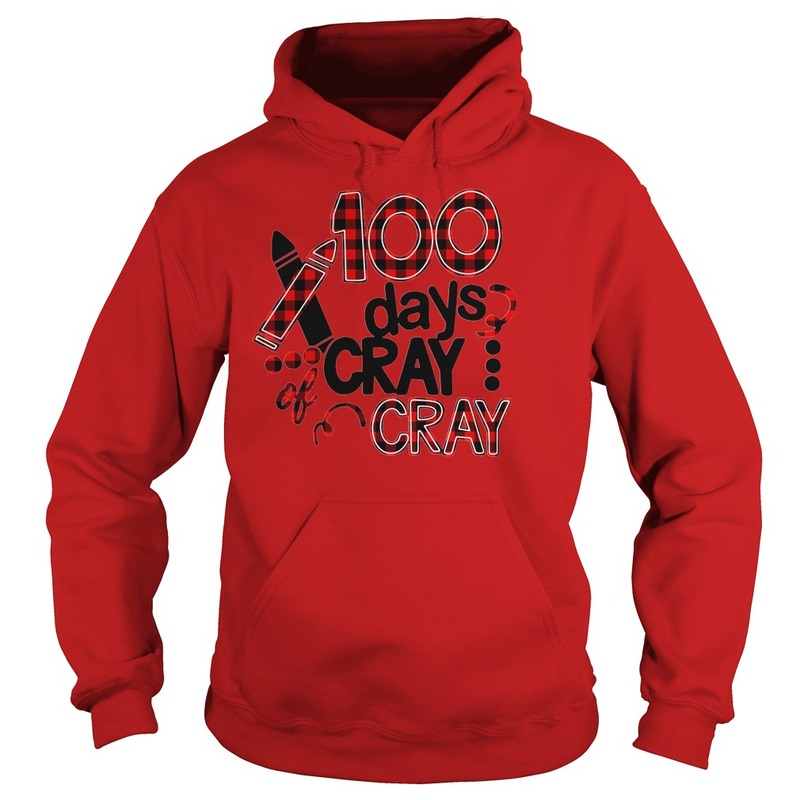 Overall Cray won 24 out of 39 league games and totalled 80 points. Off the field planning permission was approved on the new ground at Flamingo Park in March by Bromley Council and after an agonisingly long wait on November 26th the decision from the GLA was positive and the hard work can begin on the Wands coming home.